The Lone Star Garden Tractor Pulling Association teams are preparing for the 2016 Season Opener event, scheduled for Saturday April 9th. 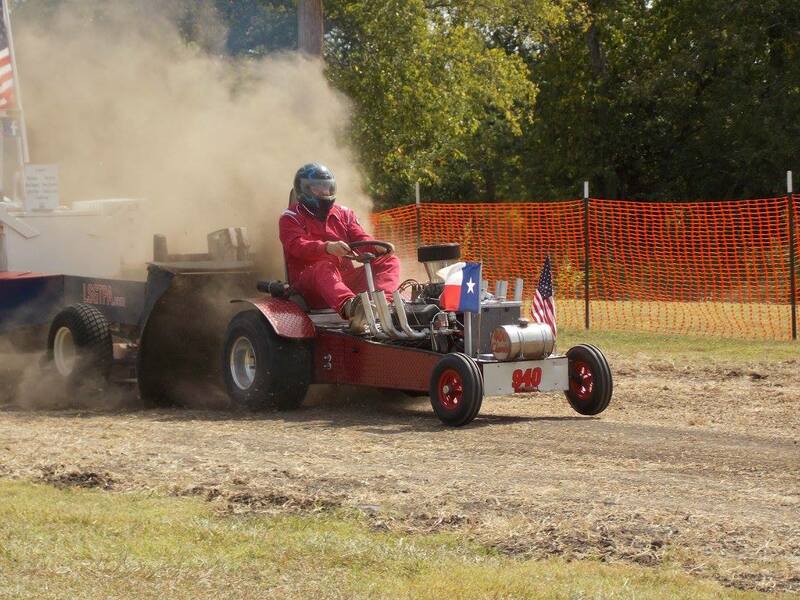 The first pull of the LSGTPA 2016 season will kickoff in conjunction with the Delta County Fair in Cooper, Texas. 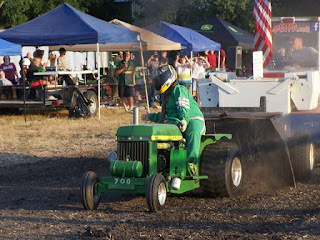 Opening ceremonies are scheduled for 2pm, at the Delta County Pulling Track in Harmon Park. The opening ceremonies will feature our National Anthem performance by Shawna Spangler. Over thirty entries are expected for the event, with teams from throughout the state competing in two rounds of tractor pulling competition. Competitors in ten classes, will hook and pull in two rounds of competition, on the 200' track prepared by Rocky Young Construction. The total of the combined pulls for each competitor, will determine the winners of each class. 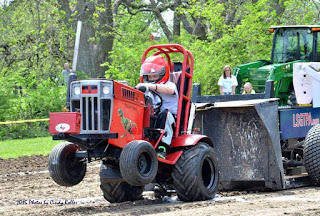 From the entertaining Youth Class competitors, to the wild and exciting Super Rod tractors, the LSGTPA event will be fun for all ! Bring your lawn chairs and enjoy the show, at the hill by the park ! Hearing protection is recommended for the little ones, as the show can get a little loud ! Come early and visit with the teams and drivers, and check out the machines. 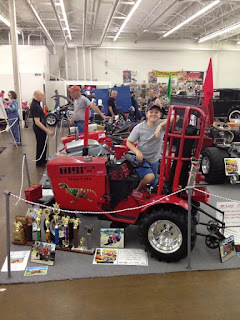 The Lone Star Garden Tractor Pullers Association recently participated in the 56th Annual O'Reilly Auto Parts Dallas AutoRama, held at the Dallas Market Hall. 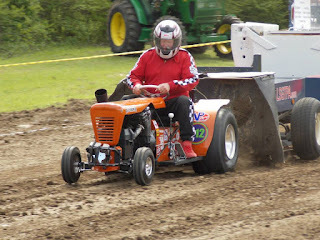 Tractors were on display and teams were on hand to visit with the motorsports crowd, and the 2016 LSGTPA Pulling Schedule was released during the weekend event. 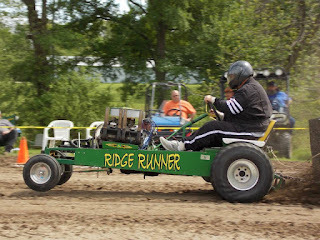 The 2016 LSGTPA Season Opener will be held on April 9th, during the Delta County Fair in Cooper, Texas. The series will then move to Greenville for the first of two double header events in 2016, for Friday and Saturday night shows during the Hunt County Fair. In May, the teams will converge on Bonham, Texas, for the annual event during the Bonham Heritage Day celebration. Be sure to mark your calendars, and plan to see an LSGTPA event near you ! Check out the www.LSGTPA.com web page for event details and updates. The 56th Annual O'Reilly Auto Parts Dallas Autorama featured eight teams from the Lone Star Garden Tractor Pullers Association, at the Dallas Market Hall. 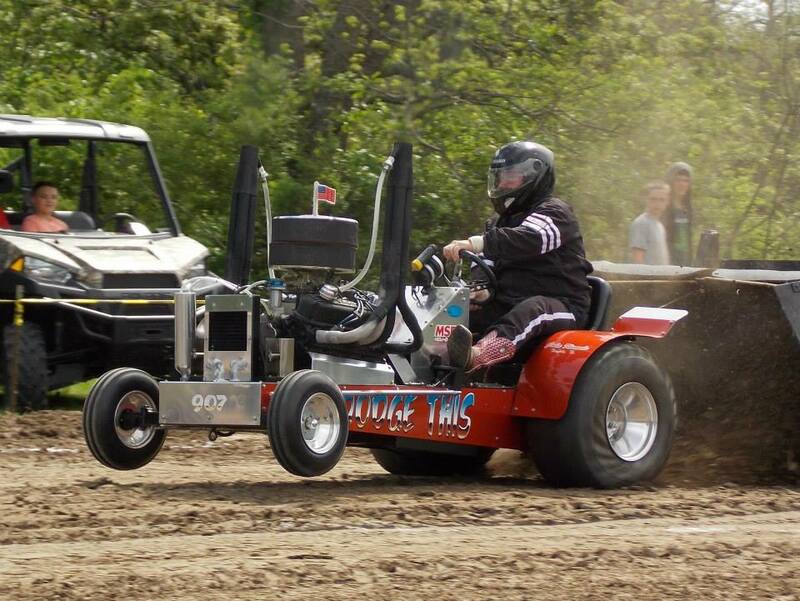 The three day event weekend, pulls in over 45,000 visitors and motorsports fans. 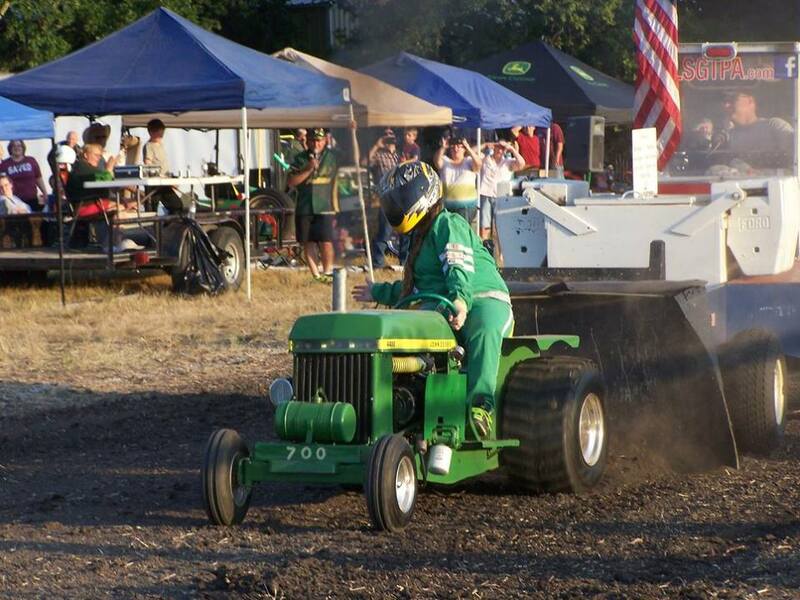 The LSGTPA teams provided show fans with eight different class tractors, and were on hand to answer questions and visit with the crowd. The LSGTPA 2016 Pulling Schedule was also released during the weekend, and several hundred copies were provided for interested fans. The LSGTPA group also provided rule books, decals, and accommodated many photo opportunities. 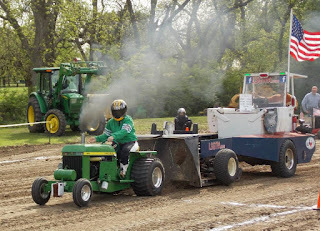 The display also included a video screen, rolling footage of tractor pulling action. During the AutoRama Awards Presentation, the LSGTPA group was mentioned and acknowledged for the display of tractors. The group also took home nine awards for eight tractors, receiving very nice plaques for the award winning entries. 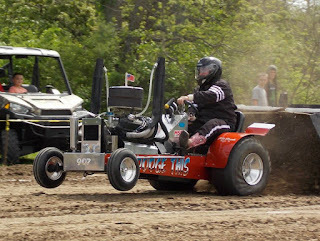 Patrick Bramlett scored two Class Awards, for his 'Warthog' and 'AMuck' tractor entries. 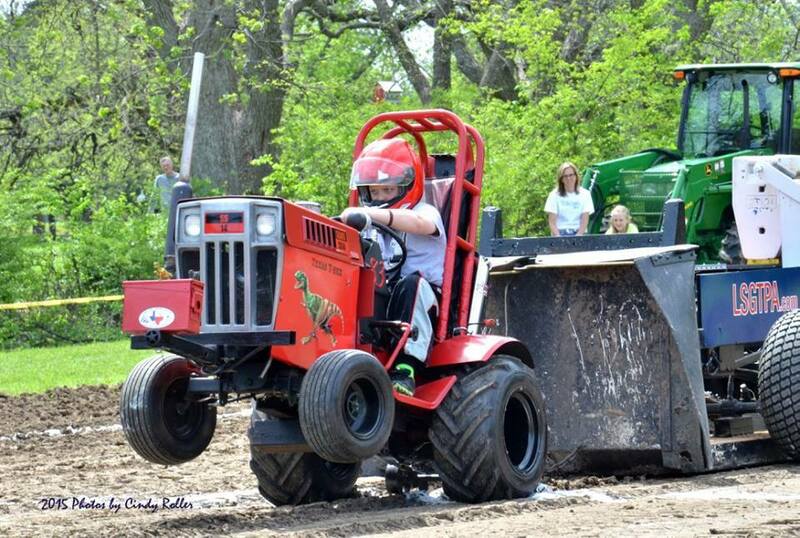 Paul Smith scored a Class Award, for his 'Texan' tractor entry. 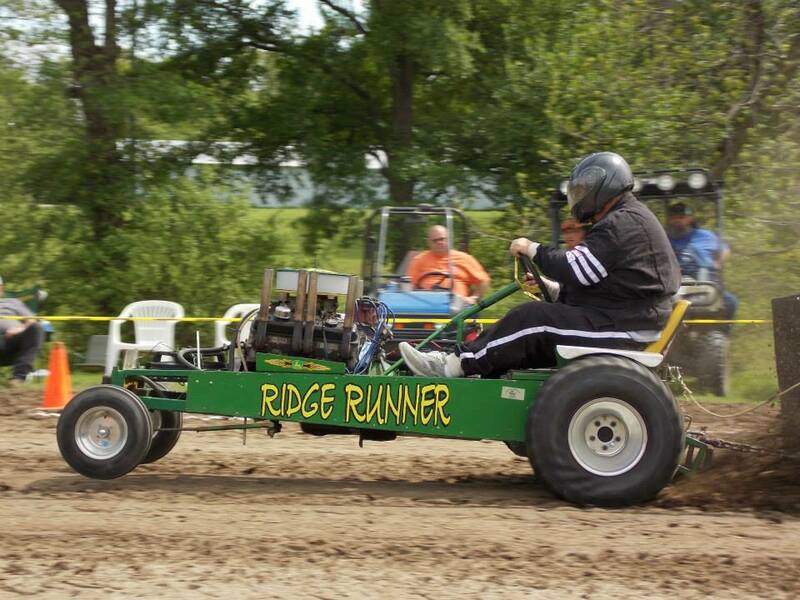 John Kiemele scored a Class Award, for his newly painted 'Dodge This' Super Rod tractor entry. 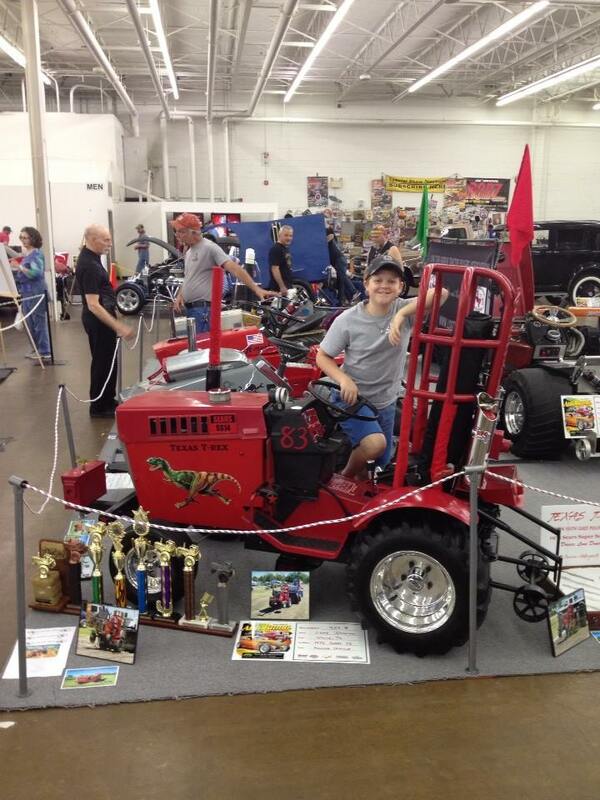 Lane Duncan scored a Class Award, and Rising Star Award, for his 'Texas T-Rex' Youth Class Tractor. 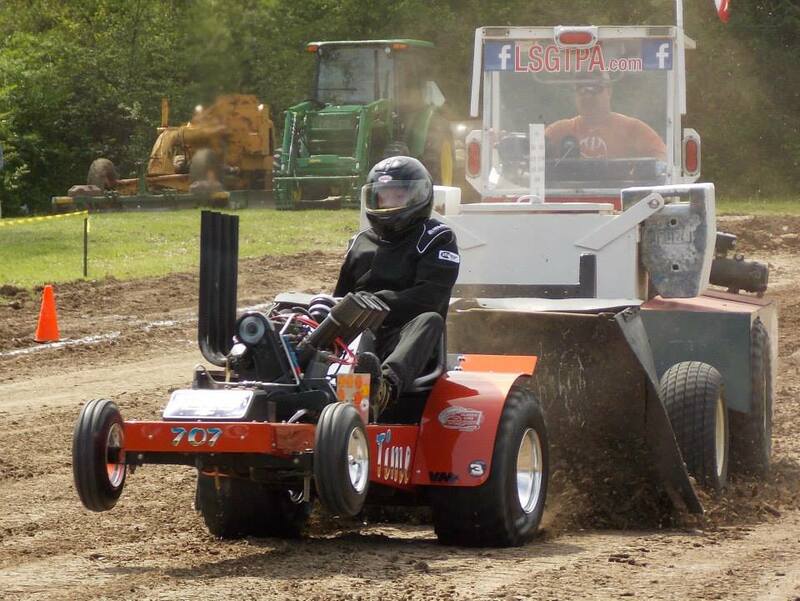 Steve Hovind unveiled his new 'Bad Idea' Diesel tractor, and scored a Class Award for the beautiful machine. 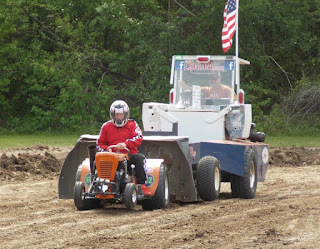 John Aufdenkamp scored two Class Awards, for his Outlaw Pulling Team entries. 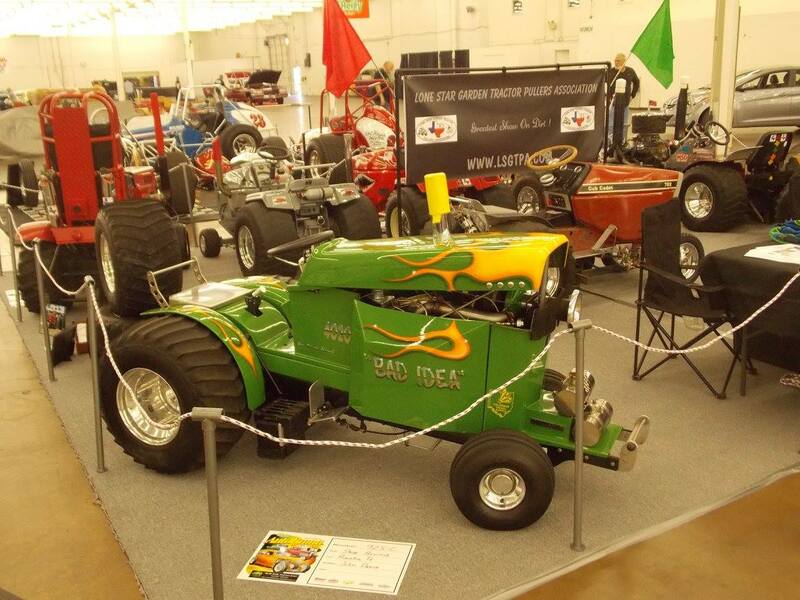 LSGTPA tractors on display at the 56th Annual Dallas Autorama. LSGTPA tractors on display at the O'Reilly Auto Parts Dallas Autorama, held at Dallas Market Hall. CHECK OUT THE 2016 LSGTPA TRACTOR PULLING SCHEDULE ! !